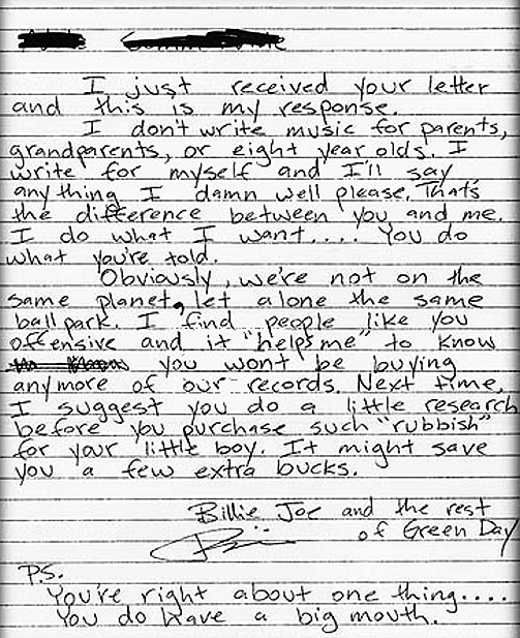 Back in December of 1996, worried about the influence of Green Day's "explicit" fourth album, Insomniac, on her 8-year-old son, an angry mother decided to write a slightly aggressive letter of complaint to the band. 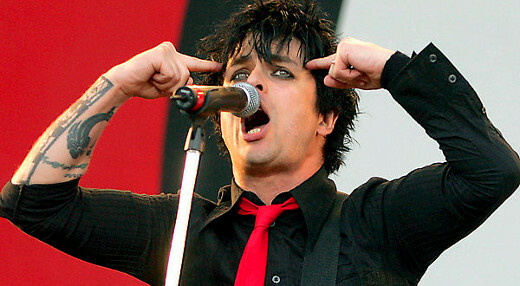 It clearly hit a nerve, and she soon received a handwritten response from then-24-year-old frontman Billie Joe Armstrong. 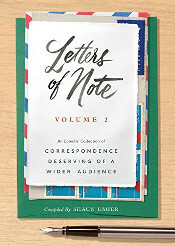 Both letters can be seen below. Apparently this exchange inspired the song "Reject," as found on Green Day's next album, Nimrod. I am a parent, and I am very disturbed by the cassette tape my 8 year old son was listening to. His 60 year old grandmother bought it for him as a birthday present and was totally unaware of its explicit content. The store in which she bought it did not have any ticket or color on it to warn parents of the content within. A issue I plan to pursue with the right people. Isn't it possible to make music anymore? 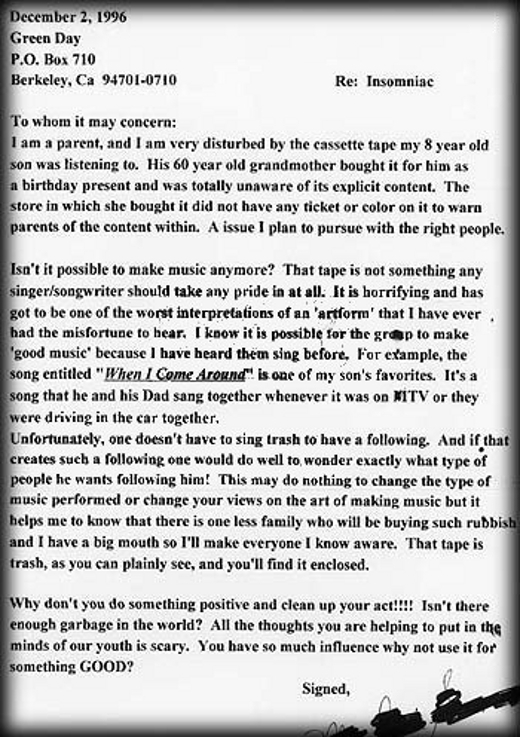 That tape is not something any singer/songwriter should take any pride in at all. It is horrifying and has got to be one of the worst interpretations of an 'artform' that I have ever had the misfortune to hear. I know it is possible for the group to make 'good music' because I have heard them sing before. For example, the song entitled "When I Come Around" is one of my son's favorites. It's a song that he and his Dad sang together whenever it was on MTV or they were driving in the car together. Unfortunately, one doesn't have to sing trash to have a following. And if that creates such a following one would do well to wonder exactly what type of people he wants following him! This may do nothing to change the type of music performed or change your views on the art of making music but it helps me to know that there is one less family who will be buying such rubbish and I have a big mouth so I'll make everyone I know aware. That tape is trash, as you can plainly see, and you'll find it enclosed. Why don't you do something positive and clean up your act!!!! Isn't there enough garbage in the world? All the thoughts you are helping to put in the minds of our youth is scary. You have so much influence why not use it for something GOOD? 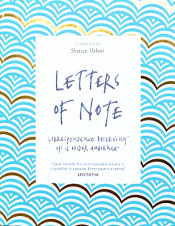 I just received your letter and this is my response. I don't write music for parents, grandparents, or eight year olds. I write for myself and I'll say anything I damn well please. That's the difference between you and me. I do what I want.... You do what you're told. Obviously, we're not on the same planet, let alone the same ball park. I find people like you offensive and it "helps me" to know you wont be buying anymore of our records. Next time, I suggest you do a little research before you purchase such "rubbish" for your little boy. It might save you a few extra bucks. P.S. You're right about one thing... You do have a big mouth.